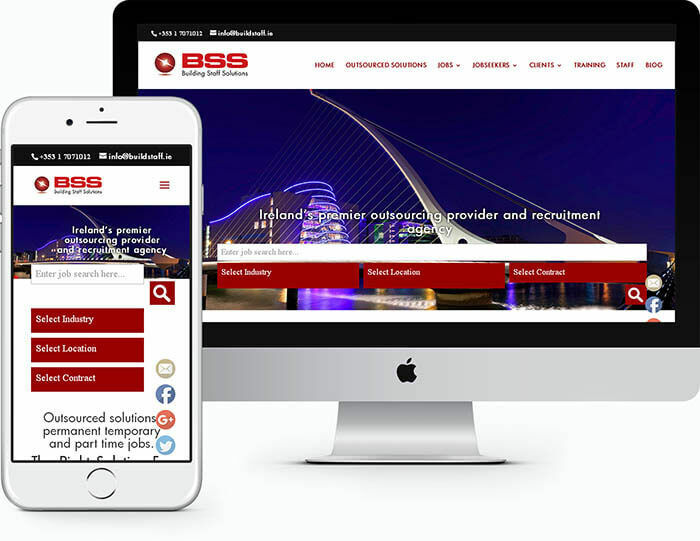 Modern mobile friendly recruitment website design. Designed to allow easy searching of available jobs. The website also sets out to showcase the firm, its areas of expertise and the strength of their team.